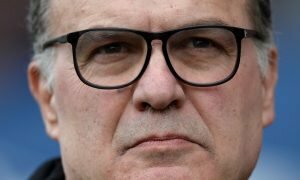 'Keep them coming' - Most Leeds fans delighted with this huge club announcement | The Transfer Tavern | News, breakdown and analysis on all things football! 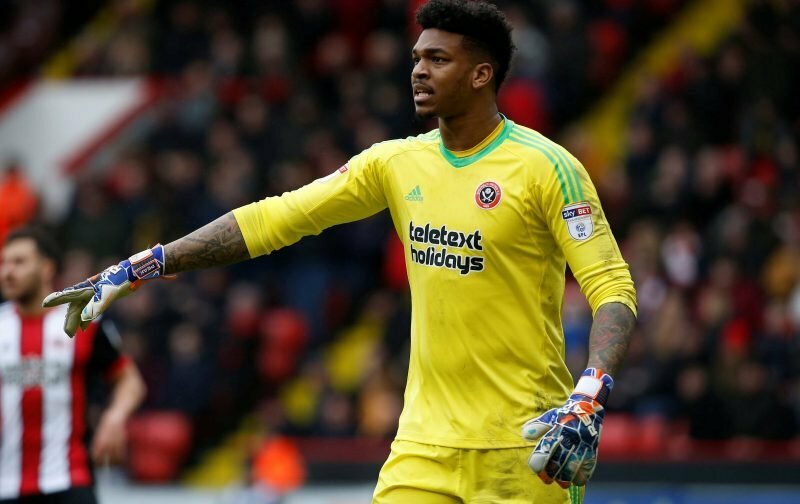 Signings have become something that the Leeds fans are learning to treasure this summer and the club has just completed their second of the summer, bringing in Jamal Blackman in on-loan from Chelsea. Blackman will be joining up with a familiar face in Lewis Baker who’s also joined the club on-loan from Chelsea. Leeds fans everywhere will be delighted with the news that they’ve finally signed a goalkeeper after deals for both Angus Gunn and David Stockdale fell through. However, with the rate at which Marcelo Bielsa and co have been letting players leave, both on-loan and permanently, the fans have been worried that their squad will be too thin to take on three competitions in the Championship and domestic cups. 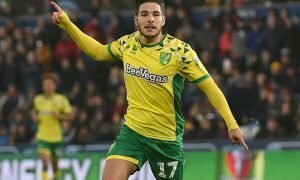 Most Leeds fans will be keen to remain positive though and the fact that they have signed a goalkeeper is a good sign as they can now work towards bringing in some other players to sort out their first-team, with a striker and a winger seemingly being what the fans are all keen to see signed. 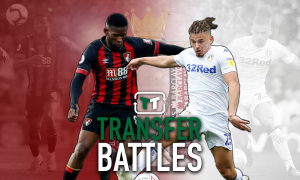 The summer is still long and there is still time for The Whites to bring in some reinforcements to Elland Road and it looks like the fans are counting on it. Love this from you Phil. Any other players we are going for or is this the end of our business for another window? Let’s hope he can keep a few clean sheets. Any sign of a striker coming our way? The stress that the fans are under has been eased by this news, but it could easily be ramped back up if the club doesn’t go on to make more signings.